Crafting is a zen way to clear a cluttered mind, put the breaks on a break-down and wash away the stress of the day. The low-key concentration required for craft-making encourages your minds focusing capabilities. 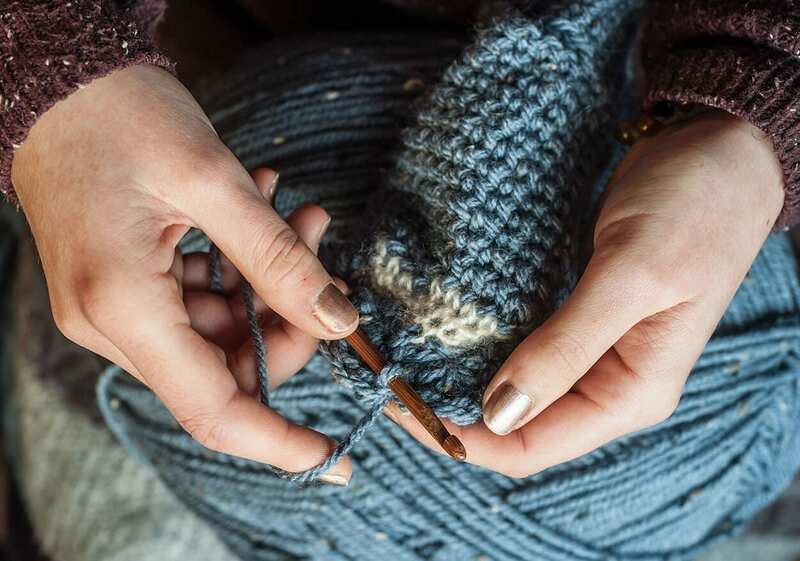 The repetitive motion involved in crafting, brings you into a trance-like or meditative state as you focus your energy into something positive. By creating something beautiful, you’re stimulating your artistic side (which we all have within us,) whilst learning as you go along, which improves memory. Once a project is completed or an activity is finished, you get a sense of accomplishment and something to show for it. So, not only are you re-directing your thoughts from negative to positive, you’re also adding more positivity into the equation. Some people may not feel they have the time to develop a hobby, but it only takes half an hour of practice time for the effects to take hold. In a sense, it should be part of your self-care routine as it promotes relaxation, improves fine-motor skills and maintains an alert, healthy mind. But seriously, if you haven’t heard of this first one then you really have been living under a rock for the past year. 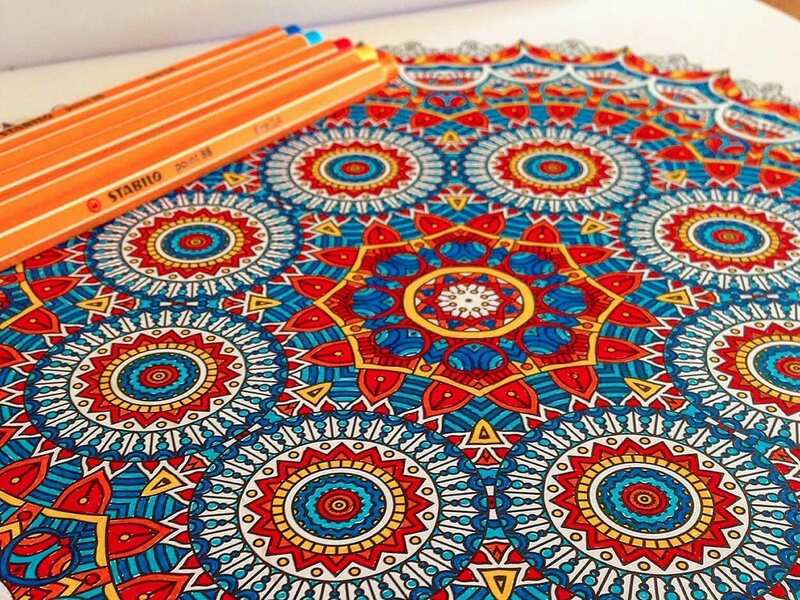 The massive craze which has and is being recommended by medical staff across the USA and in the UK for stress relief is adult colouring. An activity that used to be just for kids has now entered into the adult world. Of course, I don’t mean art, lots of adults create art. This is actual colouring-in, using a colouring book and keeping within the lines. Not only is this activity now socially acceptable for all ages, (finally! yay!) 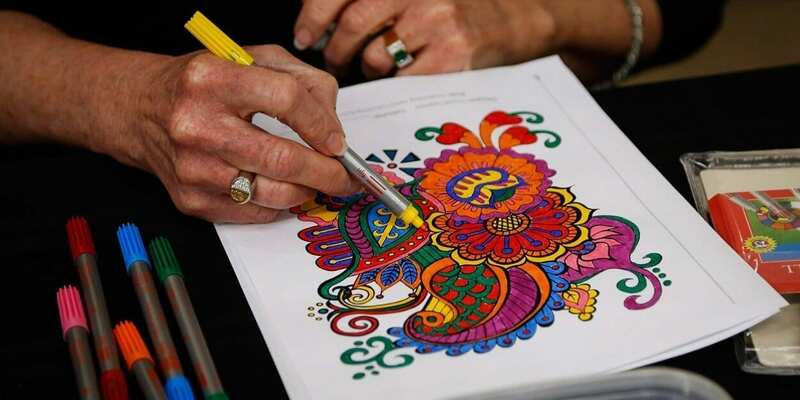 but internationally, adult colouring books are selling-out. All of them are flying off the shelves like hot-cakes, bringing all sorts of designs and authors out of the woodwork. One of the most therapeutic benefits of this particular activity, is that it brings forth a sense of security and innocent youthfulness. Subconsciously, it lulls us into fond childhood memories and behaviours, back when life was much simpler and there was less to stress about. I mean, when’s the last time you sat there colouring-in? You were probably under 10 years of age… So the theory makes sense. Similar to knitting, It’s intricate patterns have been around for centuries. Nowadays, it’s so mainstream that all ages have taken to it, it’s no longer thought of as something only your nan does anymore. More and more people are taking it up as a hobby and there are some fantastic beginners kits, online tutorials, magazines, forums and books on the subject. You can almost find yarn anywhere. People just love to crochet. The famous facebook group ”The Crochet Crowd” run by Mikey, has almost one million followers whom all appreciate the therapeutic benefits and beautiful end result that this craft brings. 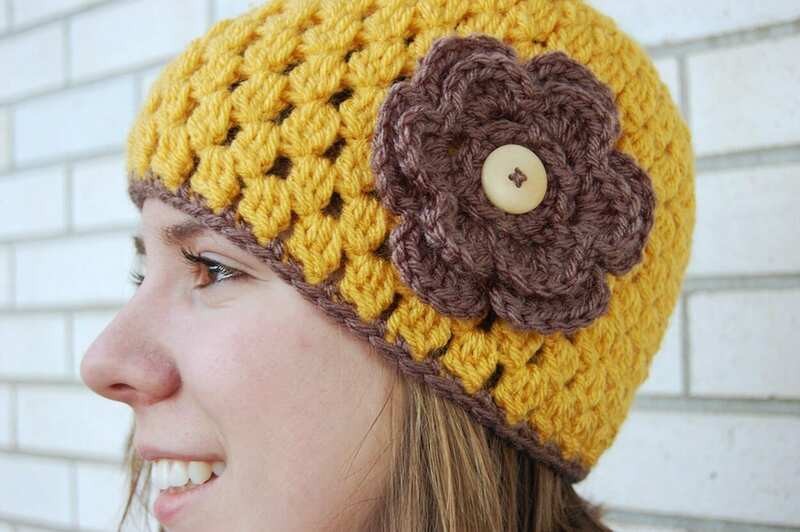 Visit the Crochet Crowd on Facebook. Visit Hobby Craft for Crochet kits & more. 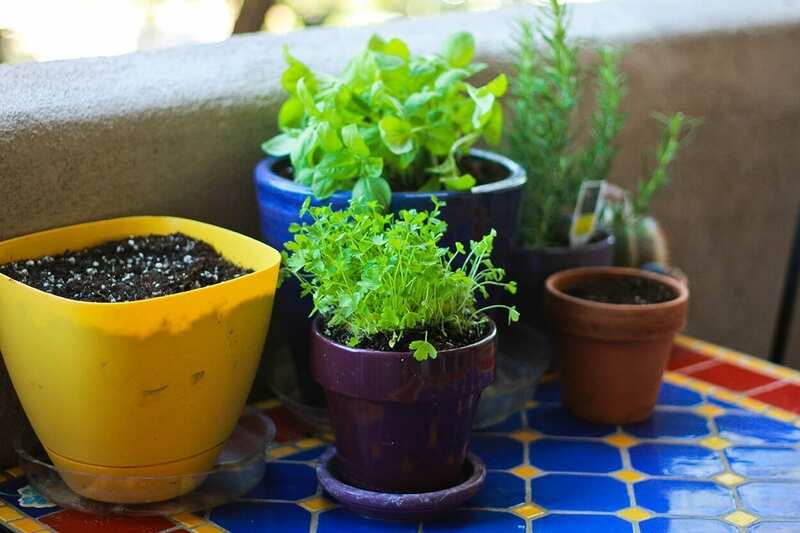 Okay, so not everyone has a garden handy, but you can use a terrace, windowsills, or even just a tray of herbs in your bathroom / kitchen. 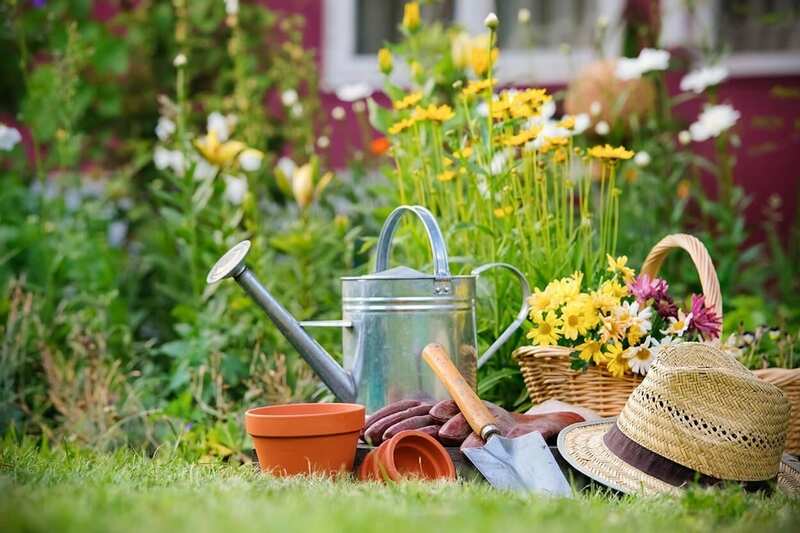 Gardening is probably one of the most fulfilling hobbies as you are essentially nurturing life. It’s not like having a pet, or having children… no no. These lives don’t argue back, disturb your peace or demand anything from you. They stay where they grow, for you to care for them when you wish. They pay you back by nourishing your body, purifying the air, providing you with aromatherapy and the sheer beauty of nature. Like with all other hobbies, you can get starter-kits with step-by-step instructions and sachets of seeds and herbs. There is so much information out there on the subject simply because it’s such a fundamental of life. Gardening, growing your own food, agriculture I mean… it’s essential. There’s lots of different methods of gardening and each plant is different, as is each person. To see what you’re best suited to, do a little research first. You might be a cactus man (water every time you remember you have them.) Or you might want to have your own rose bush or tomato plant, which requires more hands-on work. Something that keeps your hands busy, your memories fresh and tests your collaging capabilities. 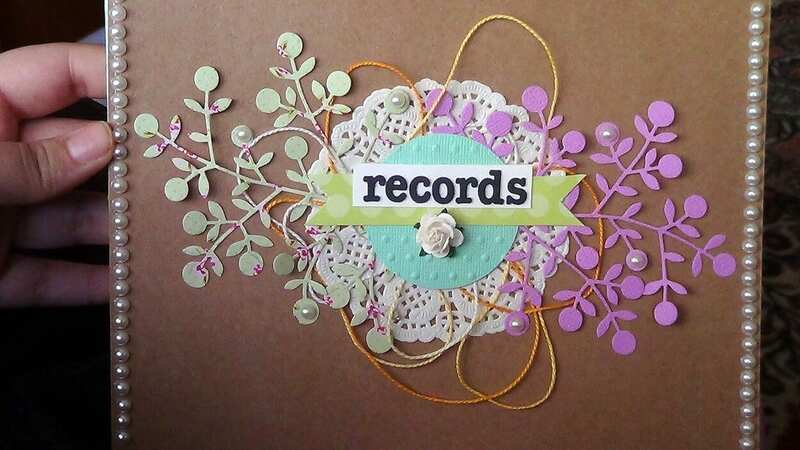 Scrapbooking is a really awesome way of keeping adventures, memories and family history in one special place that you can refer back to whenever you feel the need. It’s also an activity which 20 or 30 years down the line, you’ll be so happy you saved those photos or wrote about that specific event. There’s no one way to scrapbook, it’s not about getting it ”right” it’s about preserving experiences that gave you happiness, or taught you something. Ever since this years-old hobby has surfaced into a mainstream trend, you can get the coolest books, especially designed for scrapbooking. At The School of Natural Health Sciences we offer courses in Stress Management, Meditation and Mindfulness. Stress is the leading cause of disease nation-wide, and we feel passionate about living a holistic, happy life. Our approach to distance-learning enables you to study at your own pace on your own schedule, keeping the experience as stress-free as possible. We have over 56 holistic therapy courses to choose from as well as bi-daily health blogs, so be sure to browse around and catch up on the latest. The New Year is coming fast, so check out our Special December Offers now!